Six 9” or four 12” Fans. Sliding Switches and speed control knob. 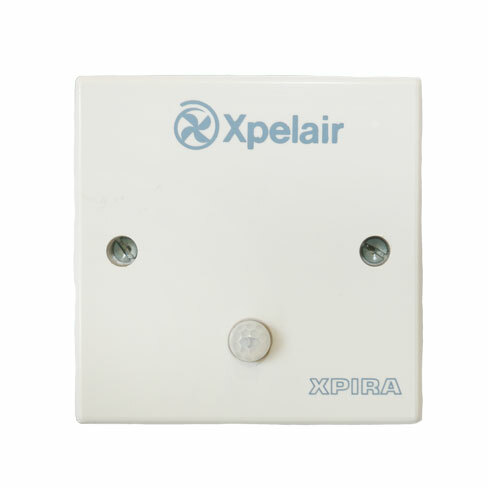 For surface / recess Mount. 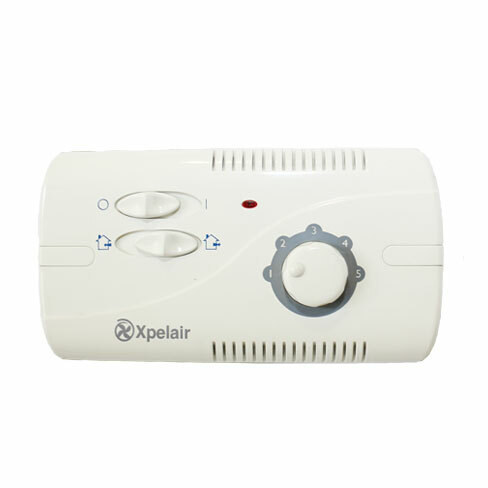 Supply Voltage: 220V – 240V. Use with GX9, GX12, WX9, WX12, PX9, PX12. Note: Do not mix fan sized. (W) 160 x (H) 68 x (D) 45mm . For surface / recess mounting. Use with: GX6, GX9, GX12, WX6, WX9, WX12, PX6, PX9, PX12. 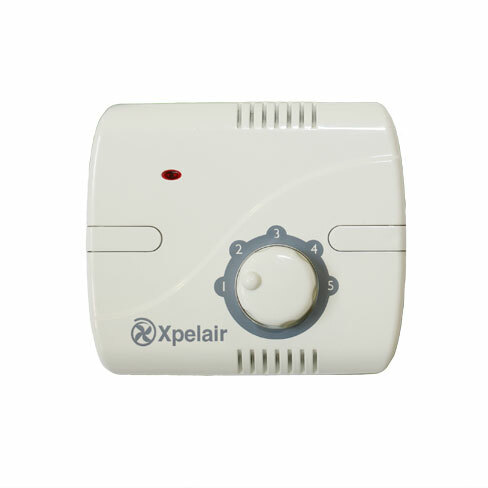 Group ceiling fan controller WAC6 for use with commercial ceiling fans. 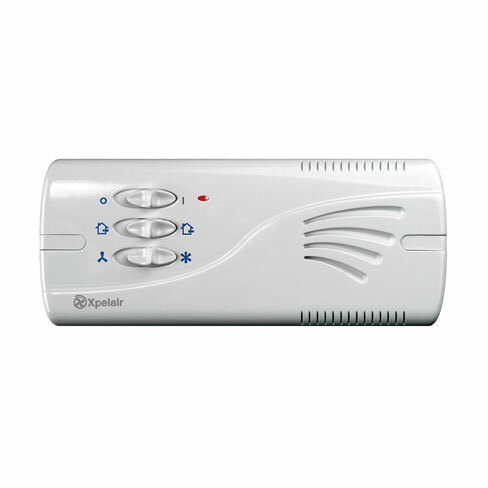 Auto time delay switch 2-20 minutes. Usually connected to the lighting circuit. Fan switches On with the light. 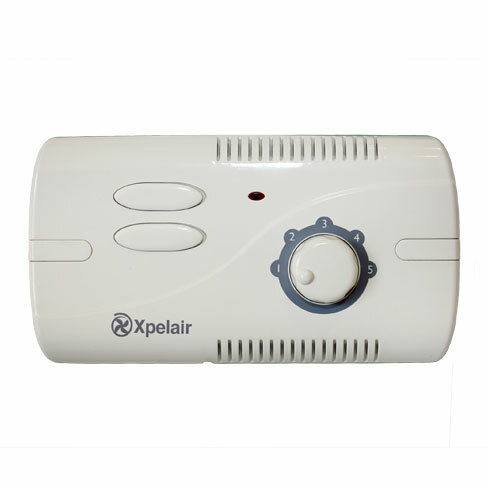 Provides continued ventilation run-on period after the light has been switched Off. Use with: GX6, GX9, GX12, WX6, WX9, WX12, PX6, PX9, PX12, Premier DX200, DX400, DX100, XIL, CMF, CX10. (W) 100mm x (H) 86mm x (D) 45mm. Amp inductive load 2.5A @ 240V AC. Stand alone humidistat switches on when RH rises to preset level and off when it declines. 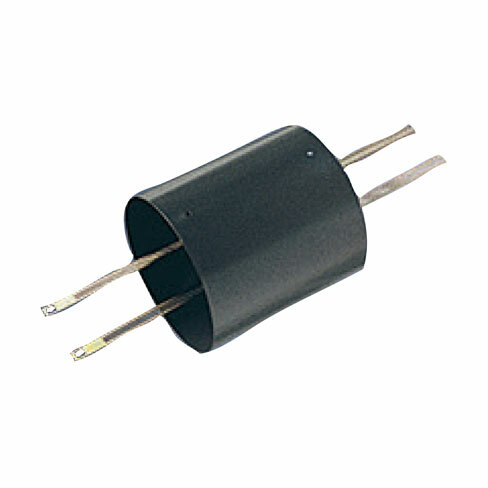 Supply voltage 220 – 240V 50Hz. Use with: GX6, GX9, GX12, WX6, WX9, WX12, PX6, PX9, PX12, RX6, RX9, RX12, Premier DX180, DX200, DX400, DX100, XIL, CMF, CX10. (W) 160mm x (H) 86mm x (D) 45 mm. Amp inductive load 2A @240V AC. 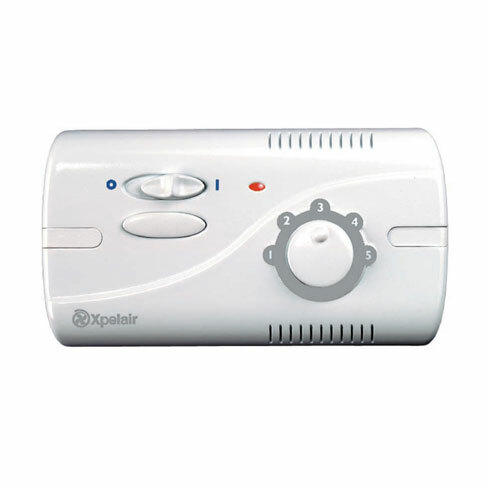 Position to switch the fan on when body movement is detected. Ideal for infrequently used public spaces. Built-in run-on timer to avoid nuisance tripping. Use with: GX6, GX9, GX12, WX6, WX9, WX12, PX6, PX9, PX12, Premier DX200, DX400, DX100, CMF, CX10. (W) 86mm x (H) 86 mm. 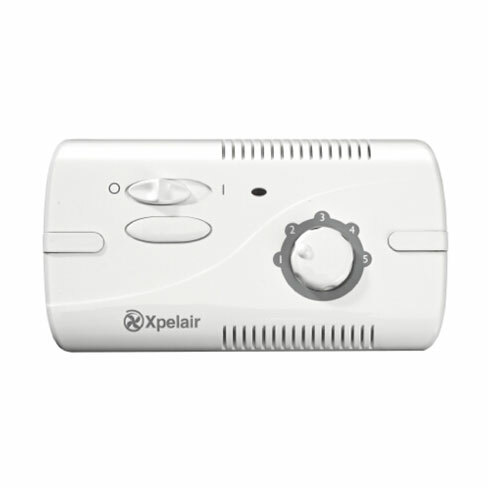 Adjustable control for infinitely variable speed. 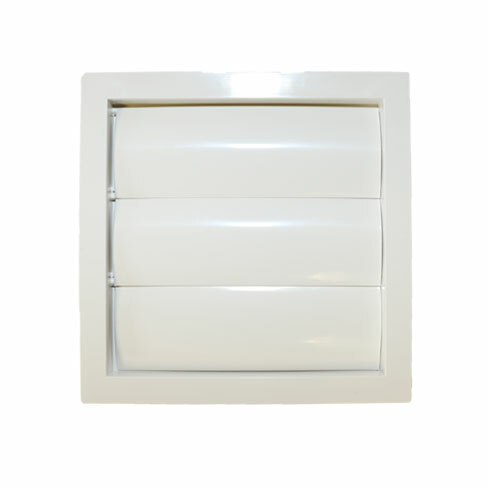 Surface mount exterior wall outlet grille. 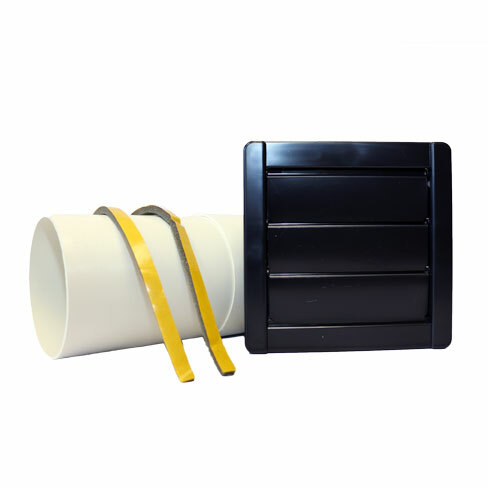 For use with 100mm / 150mm nominal size ducting. Use with: 100mm axial variants. To bridge a cavity or line a solid wall hole. Complete with wall duct 155mm square external back draught shutter, foam strip and wall fittings. Grille: (W) 155mm x (H) 155mm. For GX6, 9 & 12 Models. For bridging cavity walls or lining solid double brick walls. 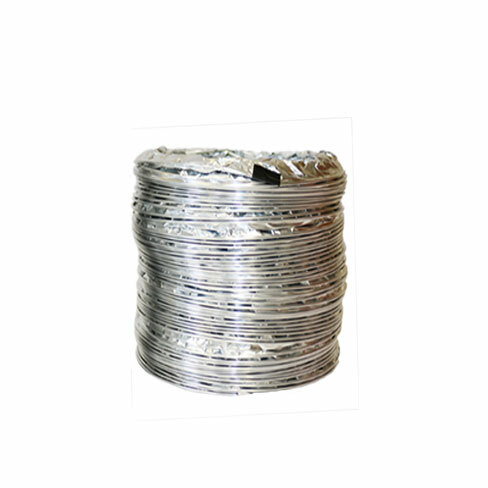 Steel wall liner length: 280mm. Set of 508mm Ladder Strips. Tight closing bathroom / toilet doors prevent air circulation to the fan. 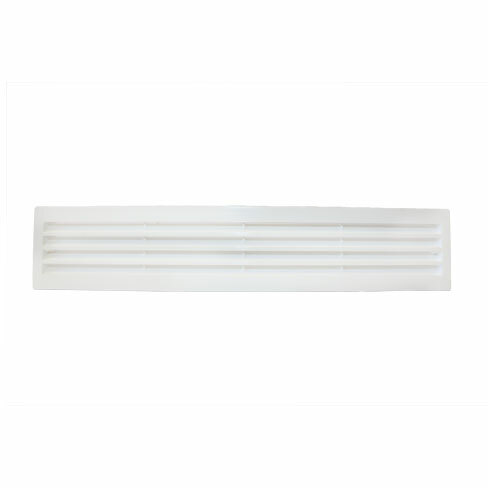 Air replacement door grilles permit air to flow into the room with the door shut. Consists of two grilles and fixings. (W) 454mm x (H) 90mm. Overall (W) 435mm x (H) 77mm hole. 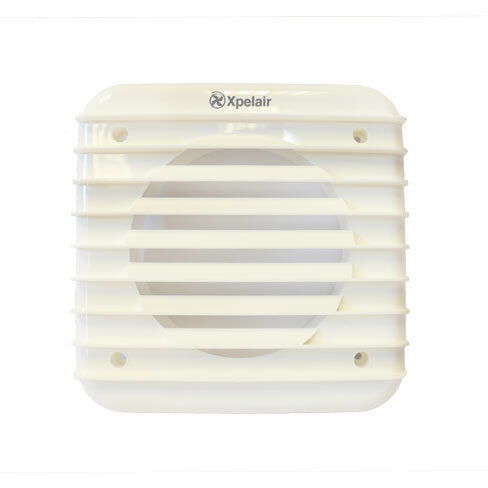 Used when installing GX fans through walls. GX6 & GXC6 = 2 strips. GX9 & GXC9 = 3 strips. 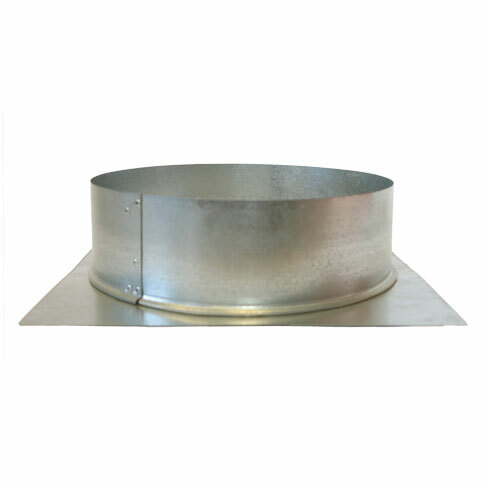 Attach to ducting and inner wall. Carries air from one area to another. 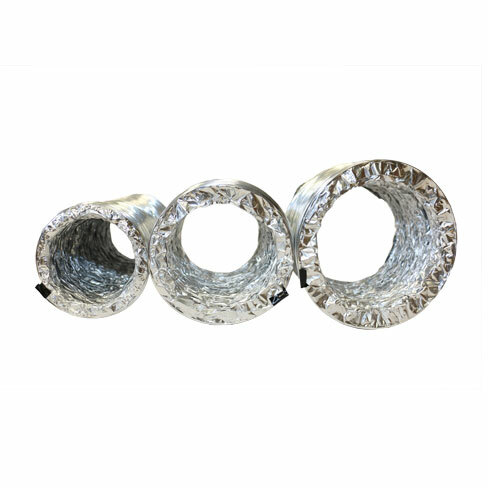 Available in 100mm, 125mm, 150mm, 200mm, 250mm, 315mm.